If you had missed out what most Wealth Managers, Personal Bankers, Private Bankers & Investment Professionals, we have compiled a list of the top 5 most read articles in 2015 on Caproasia Online. Alternatively, you can catch the top 5 most watched financial movies in 2015: Click here. No. 1 How to survive as a Personal Banker? Young and fresh out of colleges, Personal Bankers are catapulted into one of the most pressurising jobs in the financial industry. In a span of a few months, they are expected to pick up banking, financial & wealth management knowledge & competencies. That is not all. In fact that is only a fraction of what is required for their job. Their main responsibility lies in providing wealth management advisory to hundreds & thousands of clients from all walks of life, including CEOs, top professionals and businessmen. 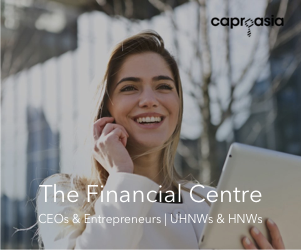 Adding onto their immense pressure is dealing with an uncertain financial markets, high sales & revenue pressure and lots of compliance, regulatory and administrative requirements. 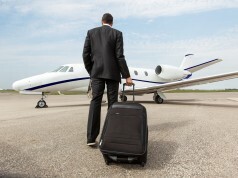 50% of Personal Bankers quit in 9 months. It is no wonder this is the most read article of 2015. No. 2 What does a Relationship Manager do? Relationship Manager is a glamorous title, especially in banking and in Wealth Management. Once they get onto the job, they realise the job title is truly glamorous, but not the job. They now find themselves swarmed with more than just relationship management. Their main responsibilities include: client acquisition, sales & revenue, client & portfolio management, regulation & compliance, training & learning, operations & administration. For the glam of the job, behind the scene is all hard work and harsh reality. This is the No. 2 most read article in 2015. No. 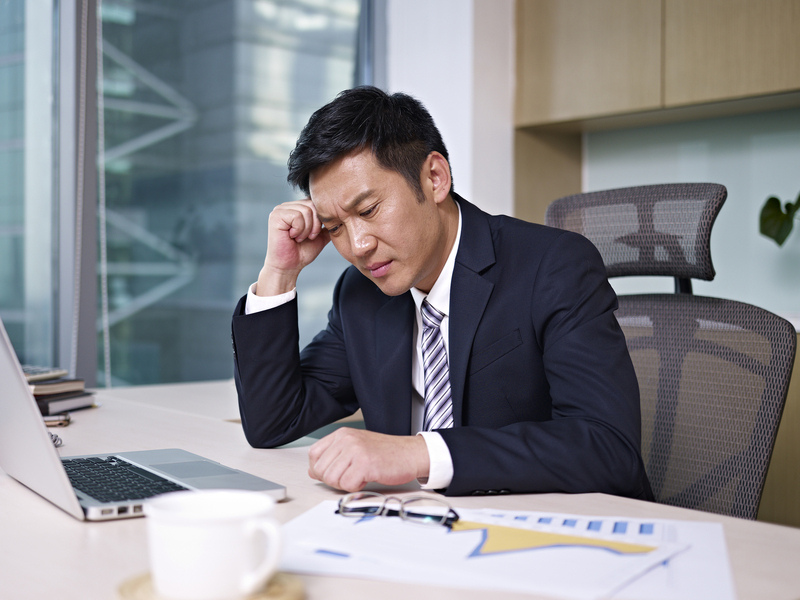 3 What Wealth Managers in Singapore Struggle with? 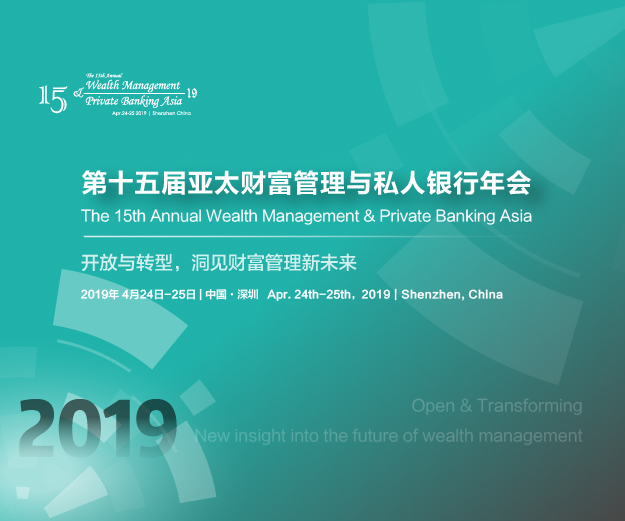 Wealth Management industry was fast-growing in Asia, until Lehman Brothers collapsed in 2008. 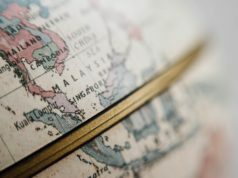 A short pause and then wealth continues to grow at a tremendous pace in Asia, but alongside an increasing scrutiny and restructuring of the global financial system. New regulations such as Basel III and stringent financial advisory standards & certification, weary and less trusting clients, increasing competition and more. With every successful Wealth Manager, plenty struggle. Even existing successful Wealth Managers project a bleak and difficult practicing future. While all for the better, the pressure is huge meanwhile. This is the No. 3 most read article in 2015. No. 4 How to survive as a Priority Banker? There is no better preparation than being well-prepared. Just like Private Bankers where most of the works are secretive, Priority Bankers don’t get much guidance in the job before getting into the job. But aren’t Priority Bankers well-equipped from their Personal Banking days? It isn’t so simple. Priority Bankers have access to only a portfolio of 50 – 300 clients, who are affluent and with larger sums to manage. But affluent clients are more savvy and the small number of clients means Priority Bankers are limited by client access. So a lot depends on luck, but there is no better way than to create your own luck. Get tips and insights with this No. 4 most read article in 2015. No. 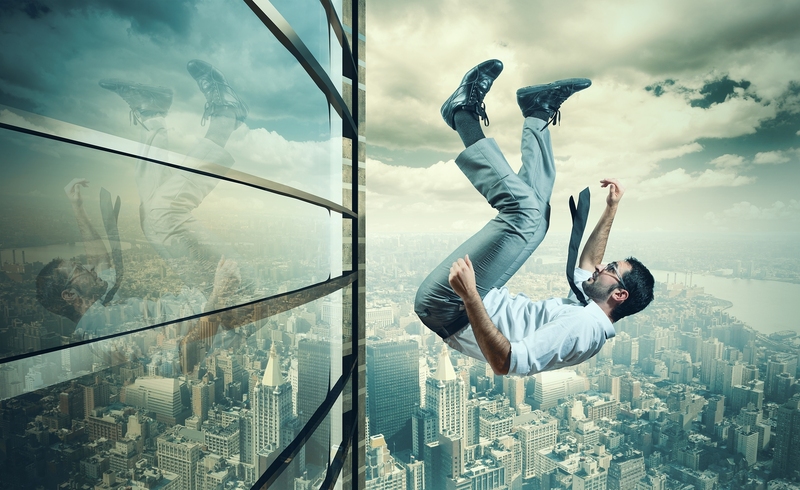 5 Why more than 50% of Priority Bankers quit in 15 months? 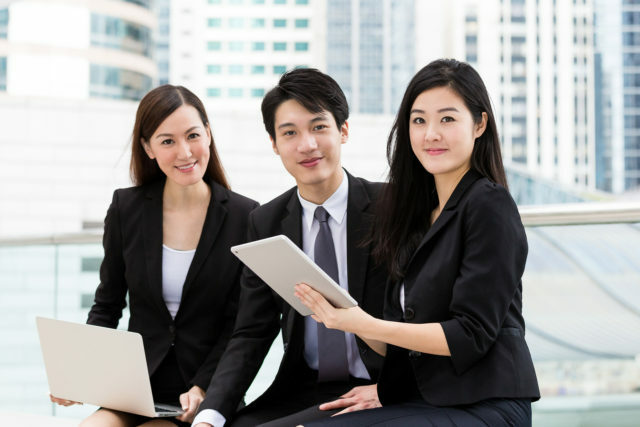 Retail Banks in Singapore hire more than a thousand of Fresh Personal Bankers every year. In Asia, the numbers grow to a few hundred thousands. Many decided to take the plunge to be Priority Bankers, providing Banking & Wealth Management Advisory to affluent clients. But why would 50% of Personal Bankers quit in 15 months? Is the job terrible or are they not up to mark? Is there better prospect elsewhere or are they headhunted for a job promotion? This article make its way to No. 5 and the top 5 articles on Caproasia Online in 2015. Find out which are the top 5 most watched financial movies in 2015: Click here.